Friendly Capital’s Leslie Hurst has entered into a separate partnership with Stacy Lentz and has obtained a long term license agreement from The Stonewall Inn, located in Greenwich Village, NY. This license enables us to exclusively use The Stonewall Inn name on multiple resort projects, and separately high-end retirement communities, throughout the western hemisphere. 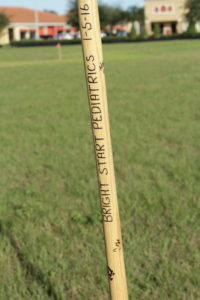 The inaugural project will be located in South Florida. Leslie and Stacy, under The Stonewall Inn Resorts, LLC, are currently sourcing development sites and raising investor funds. 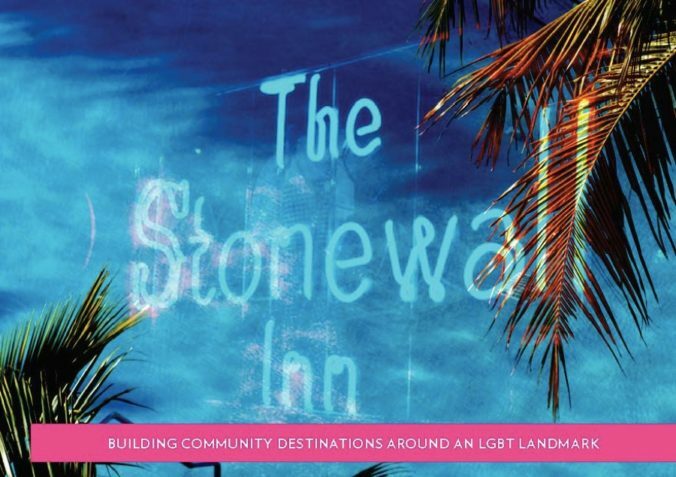 See the details in this updated STONEWALL INN RESORT and ALF Opportunity information packet. 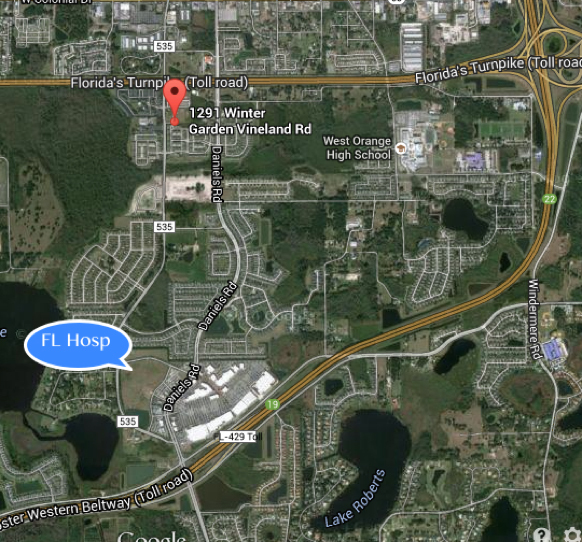 Friendly Capital purchased a 2.55 acre tract of land located in Winter Garden, FL that is referred to as Lot 2 of the West Orange Professional Center. 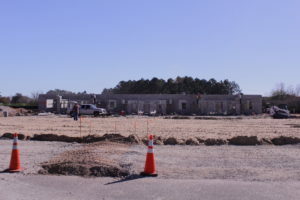 The site is approximately one mile from the brand new Florida Hospital that recently opened in the nearby Winter Garden Village at Fowler Groves shopping area. 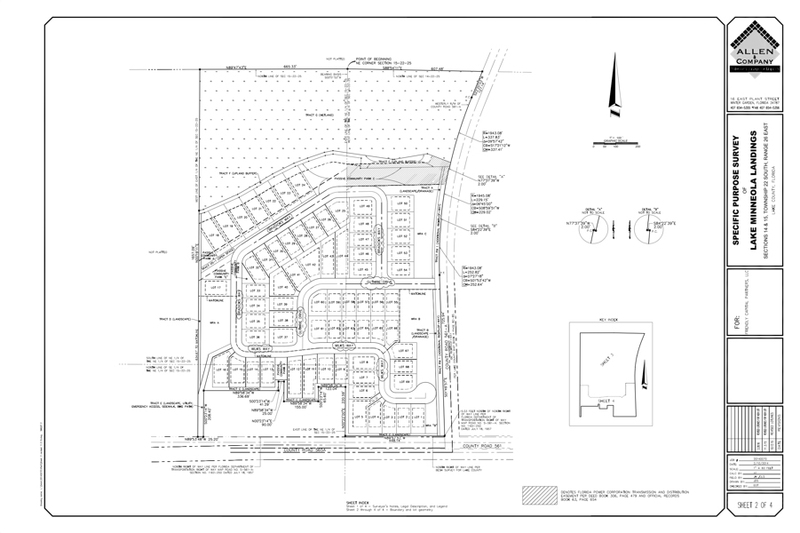 Friendly Capital designed and received all site plan approvals from the City of Winter Garden. 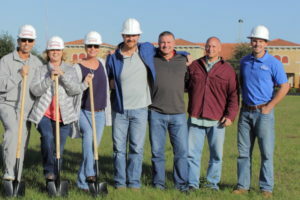 With a medical-use anchor tenant in place, the first phase of development entails finishing ½ of the entire site, which includes installing all utilities, fire systems, sewer, water, paving, sidewalks and landscaping. 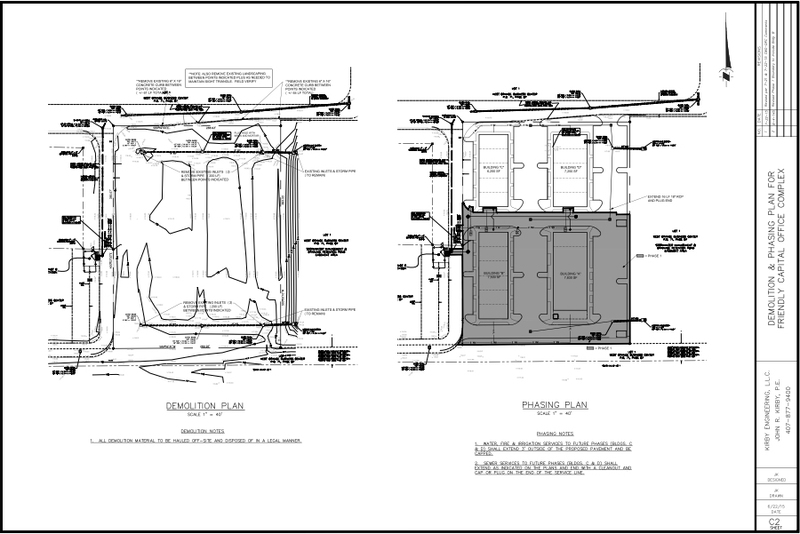 The result is two medical building pad sites that will accommodate the development of 8,000 +/- SF buildings under roof. Upon receiving additional interest from other medical professionals as the hospital opens, Friendly Capital will construct the second phase. 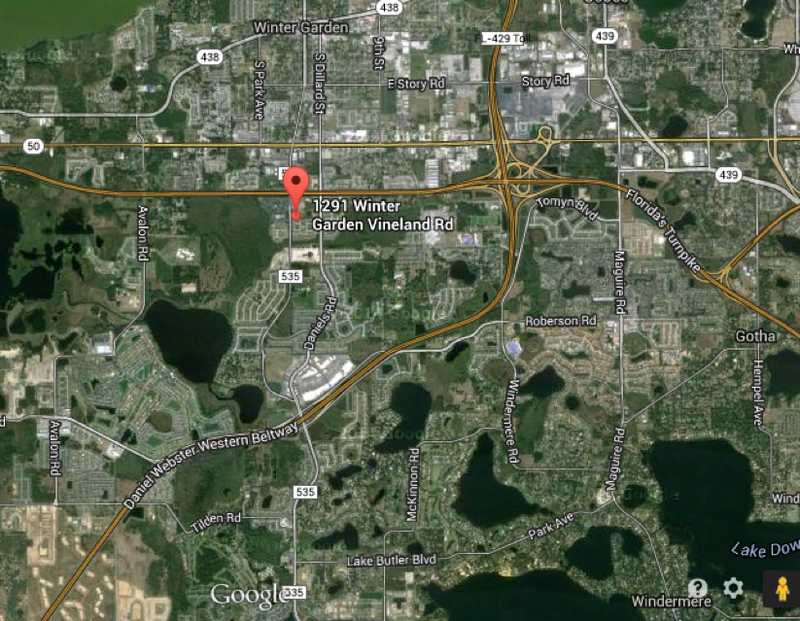 Winter Garden is a city located 14 miles west of downtown Orlando in western Orange County, FL. It ranks 7th among fastest growing cities in Florida (a population between 10,000 and 50,000), with a growth rate of 11.2 from 2010 to 2014 according to estimates from the Bureau of Economic and Business Research. Rankings 1-4 are in Miami and Ft. Lauderdale MSA’s, and Orlando MSA is represented in Rankings 5-7. 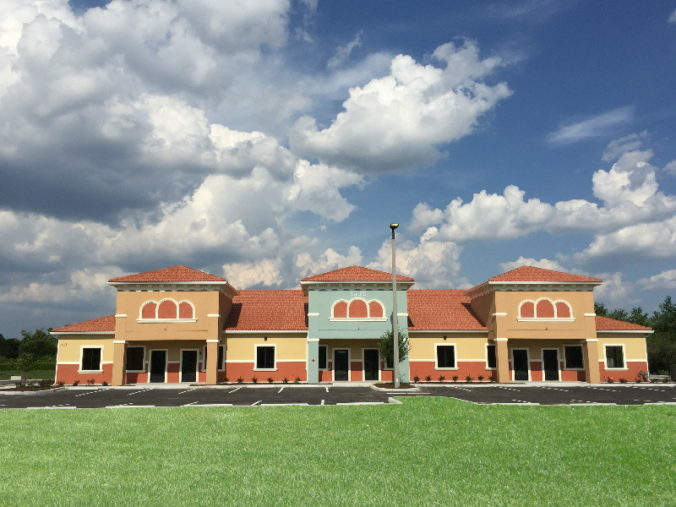 Our site is ideally located with a 2-mile access to the Florida Turnpike, Florida State Road 429 (Western Beltway) and Winter Garden Village at Fowler Groves (an extensive outdoor shopping area with multiple large anchor retail and restaurant tenants- www.wintergardenvillage.com. This 8,350 under roof square foot facility was completed in June 2016 and houses a Prescribed Pediatric Extended Care (PPEC) nursing and therapy center in 6,727 SF. 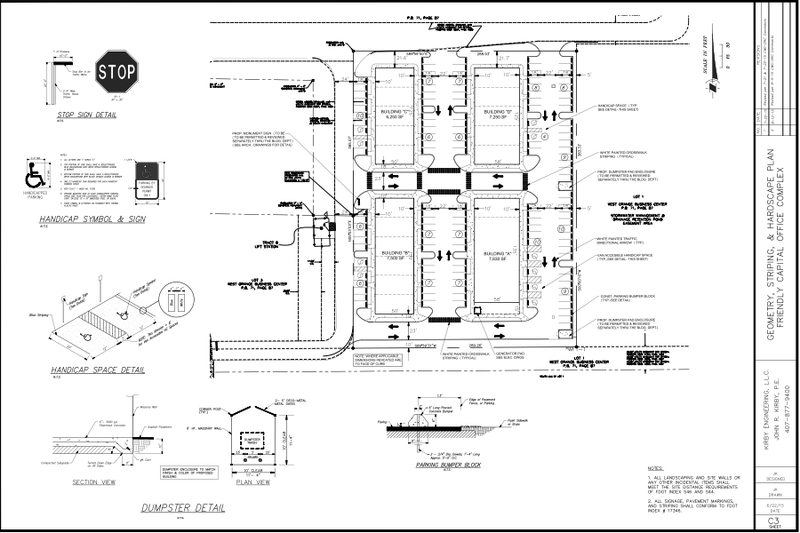 An additional 1,623 SF is available for lease at currently $21 psf NNN. 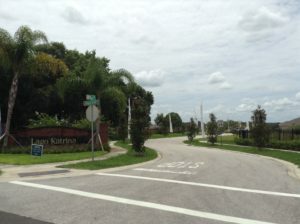 Located in Groveland, FL and on the same Lake Catherine as Friendly Capital’s ‘Lago Katrina’ subdivision, is another development project that Friendly Capital named Katrina Shores. 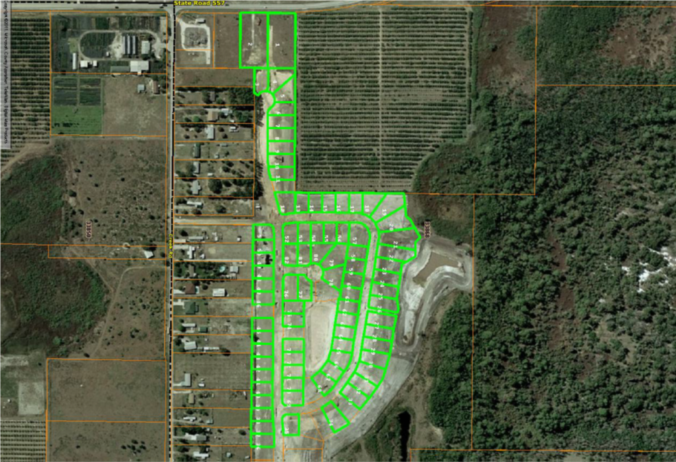 This 16.05 acre site of raw land and former orange grove has been engineered and received Preliminary Site Plan approval from the City of Groveland, FL. 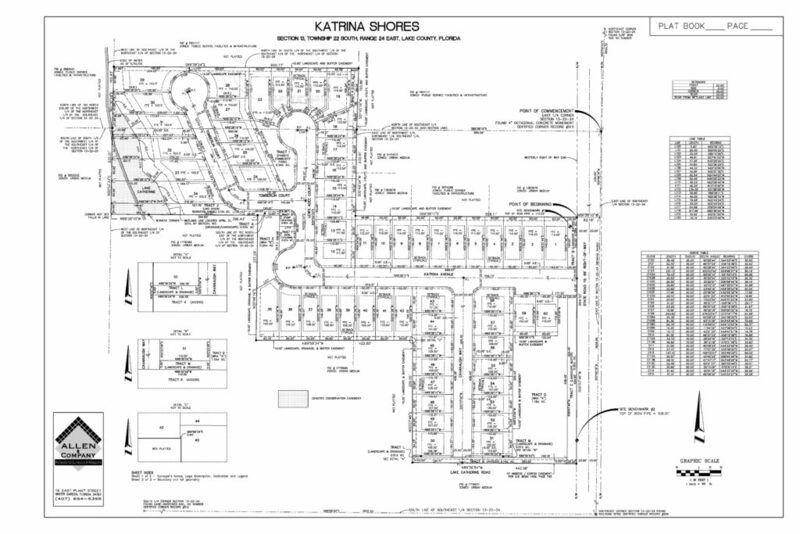 Katrina Shores will accommodate 59 single-family lots, some of which will be lakefront, along with a common area dock for all homes to have lake access. 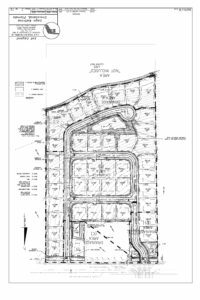 We hope to commence construction on the subdivision improvements (roads, sidewalks, fire systems, utilities) in July/Aug 2016 and are speaking with national home builders to purchase Katrina Shores as a Finished Lot subdivision. Friendly Capital expects their investors to achieve a 15%+ IRR. 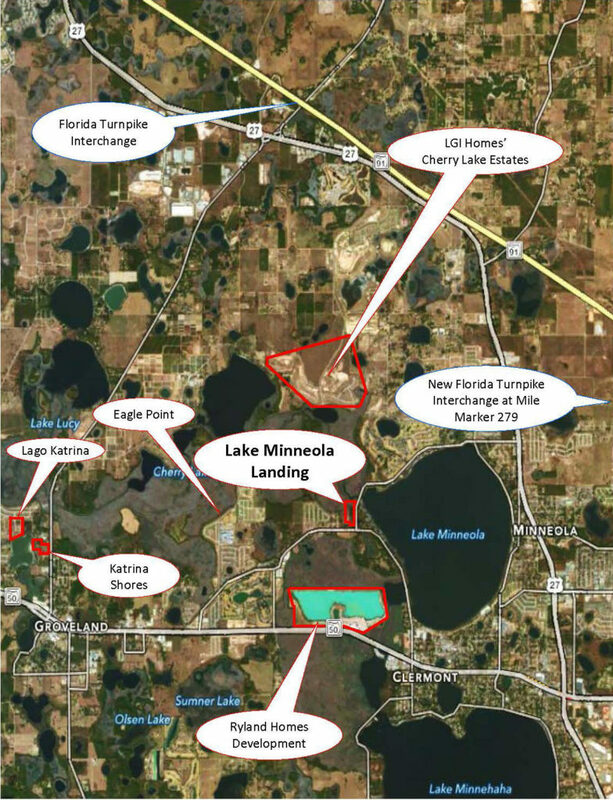 Friendly Capital has purchased, at the corner of and north of SR 565A and west of SR 561, approximately 30 acres of canal front developable land near the shores of Lake Minneola. 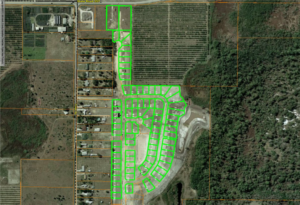 This equates to a reasonable subdivision that will yield 69 large single-family residential lots within Lake County limits. 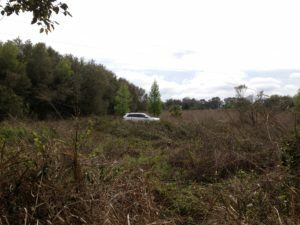 The Property is County land and is not part of any city. The subdivision is afforded water from the City of Groveland and fire services from Lake County. 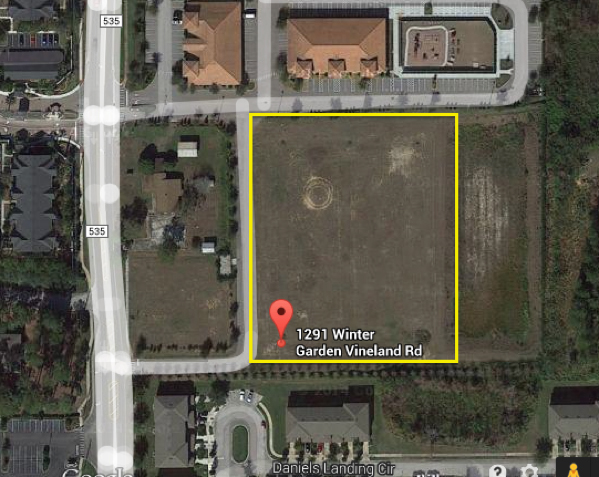 Additionally, we expect that we may also adhere to Lake County development requirements (i.e. 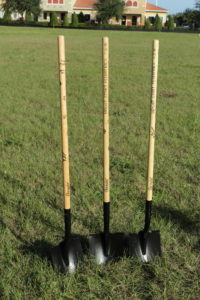 septic as opposed to city sewer, Miami curbs), and thus have reduced development costs. 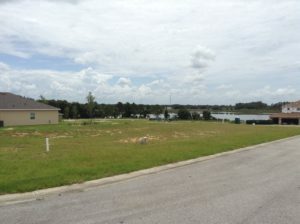 The site will also accommodate a boat ramp for subdivision use only. 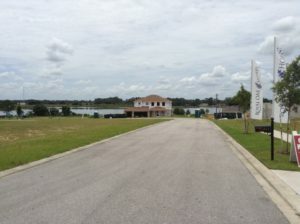 The property is beautiful and will afford future homeowners views across pristine wetlands and direct canal access that very quickly leads to Lake Minneola and onto Wilson Lake, Cherry Lake and the rest of the Clermont Chain of Lakes, which is all designated as an “outstanding waterway”. 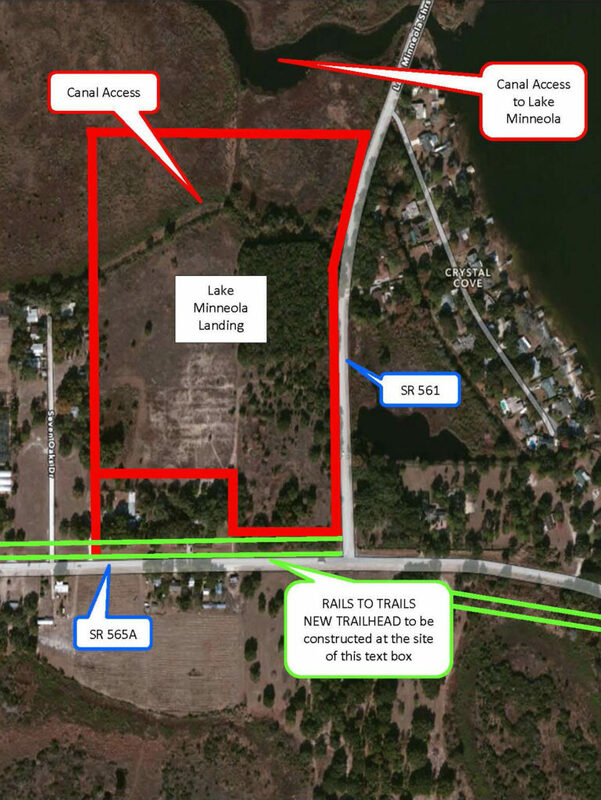 Additionally, the State of Florida has invested heavily in the Rails to Trails Greenway project and the Lake Minneola trail runs immediately adjacent to the site. The Property is situated only 3 miles from downtown Clermont and a Publix Shopping Center, 2 miles west from Green Valley golf course, and 1 mile east from Palisades golf course. 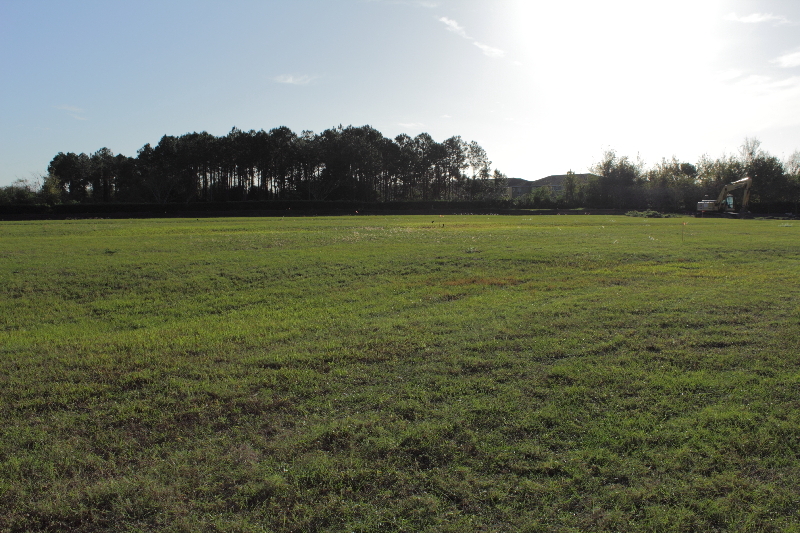 With Groveland’s and the County’s somewhat agreeable development requirements, and the Property’s proximity to Clermont, Friendly Capital made a fantastic investment and is currently under contract with a home builder for a shovel ready purchase by year end 2016. 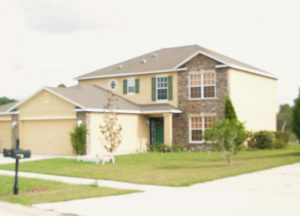 Located on Lake Catherine in Groveland, FL, this previously defunct and vacant 41 Finished single-family residential subdivision laid dormant for years prior to Friendly Capital’s acquisition. 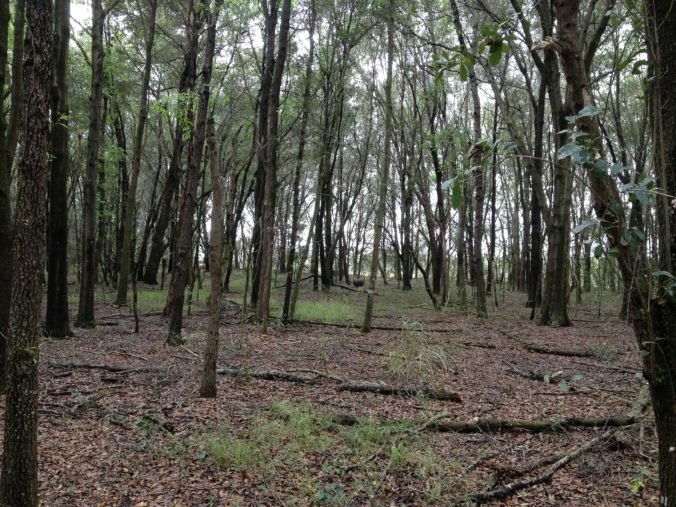 It was riddled with protected wildlife and trash, and was over grown and vandalized. 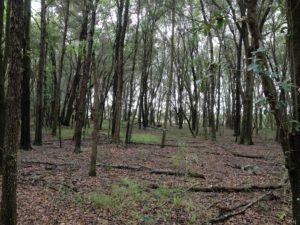 Additionally, numerous governmental permits and legal concerns had to be rectified. Friendly Capital did so after a lengthy bureaucratic process and immediately sold the lots on a takedown (step sale) to Royal Oak Homes. The final takedown occurred in September 2014; Friendly Capital investors enjoyed a 25%+ IRR in one year. 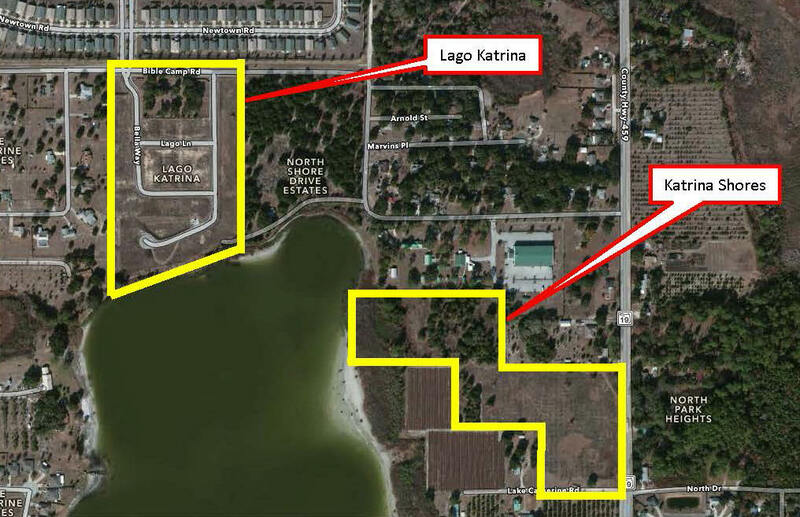 Friendly Capital quickly realized back in late 2012 that they were looking at one of the last good market Finished Lot subdivisions when they came across Lake Alfred Estates. 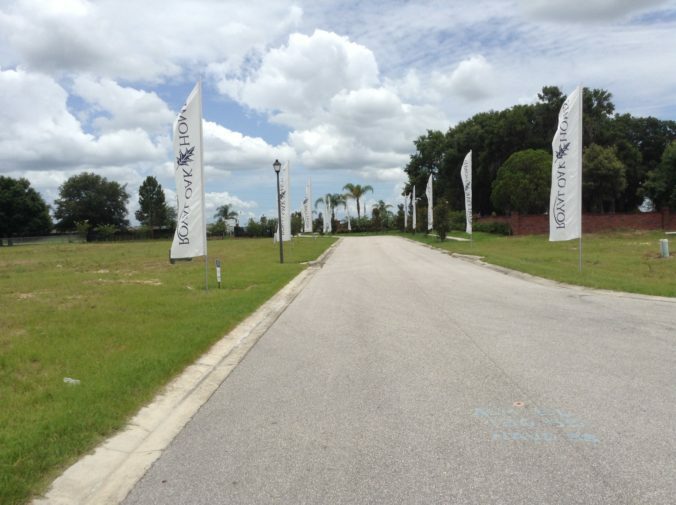 Ideally situated between Orlando and Lakeland in eastern Polk County, this 95 single-family lot subdivision had an established residential community. 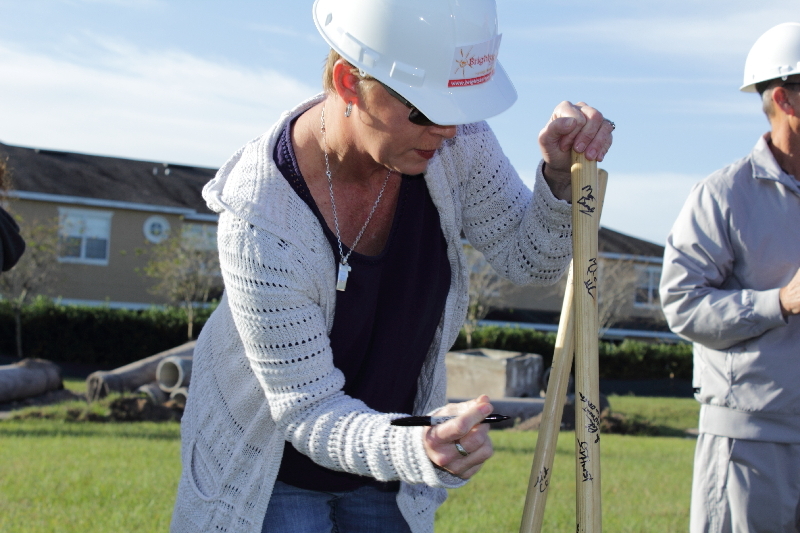 With 13 existing homes, previously built by Maronda Homes, in this community, Friendly Capital purchased the remaining 82 vacant lots and took control of the Home Owner’s Association. Friendly Capital then quickly sold this investment to LGI Homes, rendering over a 25% profit to all investors within 1 year.